Recently I attended a local networking event. Several new members were given “2 to 3 minutes to introduce themselves.” Sadly, this did not happen as expected. Each person, in turn, talked for almost 10 minutes and just rambled on trying to convince us why we should buy from them. The talk at my table turned to a discussion on what makes a great introduction and how this could have gone off better. The points below come from our ideas. You should have a super little speech prepared that includes just enough so that listeners know who you are, what you do, and how to connect with you. Don’t leave this to chance. There are tons of articles on the internet that explain how to construct your information; here's one to get you started. 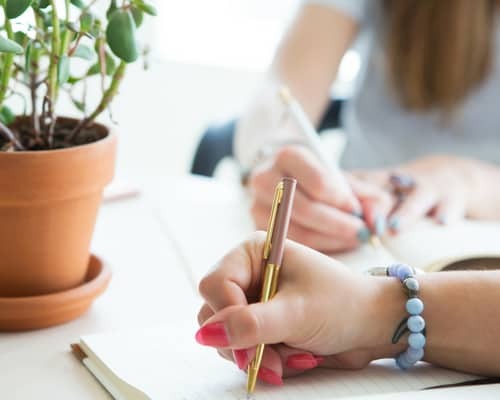 One thing I like to follow is this formula: “I do ______________ so that _____________________.” After you write your introduction, practice it in the car or in front of the mirror multiple times before you get to your event. 2. Stick to the Time Allowed. This just goes without saying. Less is more. Don’t wear out your welcome. By talking too long you might be giving the impression that you are more important than the rest of the event. By planning ahead (see #1) and sticking to your “script” you will be able to stay within your allocated time. If you briefly tell your audience what benefits you bring or how you can help them solve a problem, then they will already be sold. You sure don’t want to come off as needy, pleading, or desperate! I understand that some people are uncomfortable in front of groups, but you are your company’s best salesman. If you are hard to hear, appear timid or uncomfortable, you will make everyone in the audience uncomfortable, too. If speaking is hard for you, check out Toastmasters or Dale Carnegie. 5. Don’t Shower Me with Business Cards and Flyers. After the meeting was over, I was visiting with someone at my table. Several people came by and literally just reached over us and placed their business cards and flyers on the table in front of us. No introductions, no comments, no “Hi, I’m Jane and I’d like to meet you. Tell me about YOUR business.” Just “throw and go.” I know you have seen this happen all too often. Don’t let that be you! To be fair, the event sponsor should have coached each person on what to say and then given them “the hook” when their time was over. I am thinking that a short email to each participant a few days before the event would have been helpful. This could include some of the information here and maybe some other specifics. After listening to the “introductions” that these business owners gave, we just felt sorry for them and felt that they had done more damage than good. One of the great joys and benefits of networking events is to get your name out there in a positive light. Do yourself a favor: take an hour and create one, or even two, great introductions and have them ready for your next event. Your audience will thank you, and they might even want to do business with you! Be prepared. You never know when you will have the opportunity! Amy Kinnaird has over three decades of experience in Marketing with half of that time spent working from her home office. While working at IBM for 15 years, Amy discovered a techie inside herself, a trait she continues to use and cultivate in her own business – UnCommon Sense Marketing. Amy is a Social Media Evangelist, a Marketing Consultant, and a popular speaker based out of Shreveport, Louisiana. Clients find that Amy makes the technical world simple to understand and can find her where Southern Hospitality meets the World of IT, and at just about every local networking event in between! For more information on Amy, visit http://uncommonsensemarketing.com. Great article! 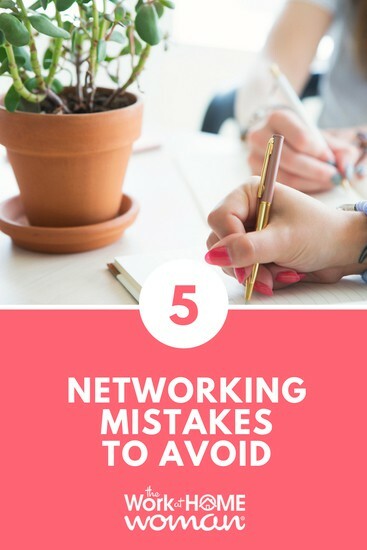 Nowadays people are forgetting that networking is not only limited to the LinkedIn, Facebook, and email because you only get half of the benefits from it, still face to face networking is a good option and you should do it often. Once again thank you for your valuable guidance. Going to save it for future reference. Glad you enjoyed Amy’s networking tips! Excellent advice. With so many MLM’s out there it would appear that more people would be getting the necessary coaching to be more effective networkers. Thanks for the pointers! Glad you enjoyed Amy’s tips! Elisha, that is a great point. I’m not sure what the MLM’ers are being taught these days, if anything. These things should be part of Marketing 101! Thank you for your comment.